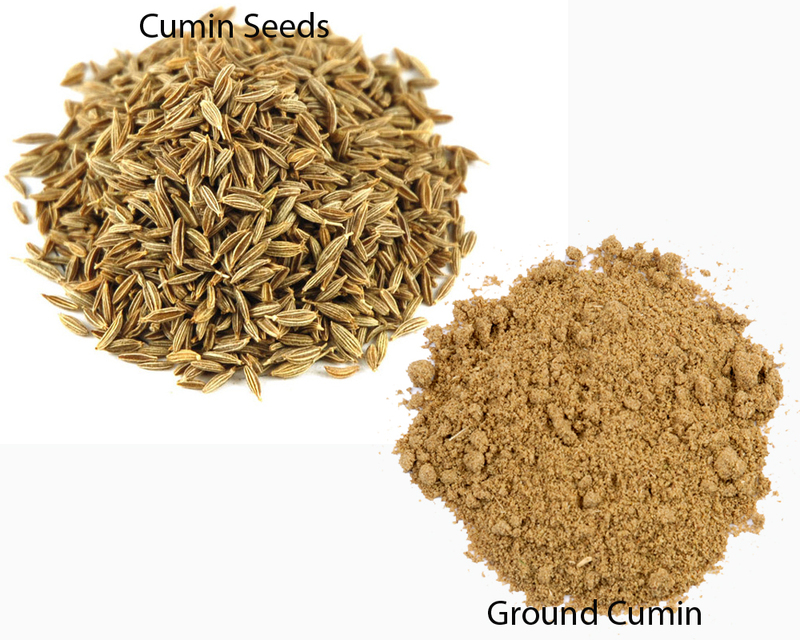 Cumin is a very important ingredient in Southeast Asian cooking, especially in Indian cuisine. A spicy curry will not taste as palatable without the aromatic spice. However, cumin can be used in two ways. 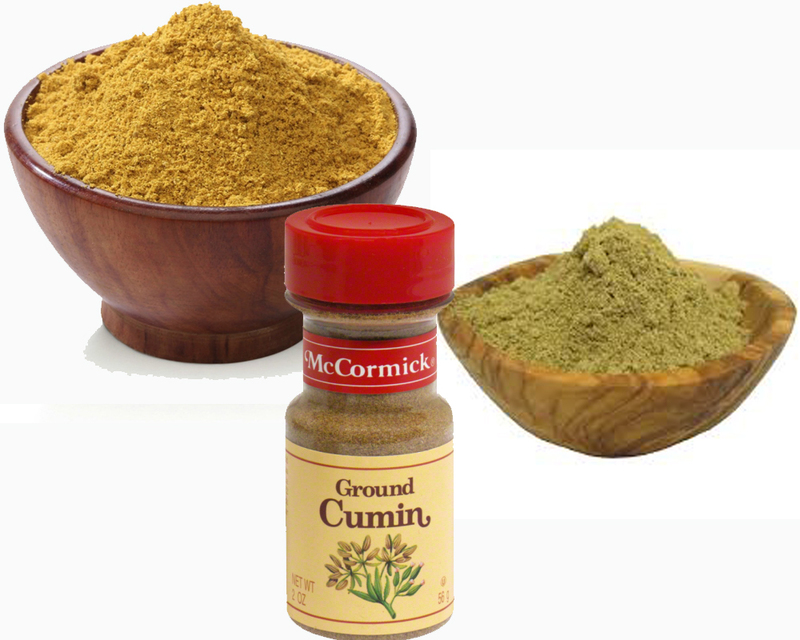 Some recipes may call for cumin seeds, while some others require ground cumin. 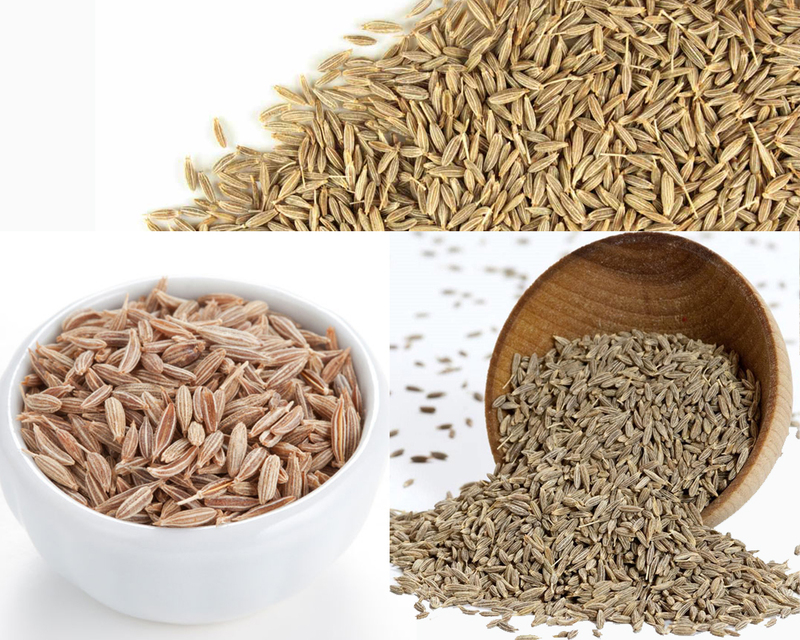 Now, you are certainly wondering what the differences are between cumin seeds and ground cumin. And, since both are basically the same ingredient in different forms, you may want to know whether cumin seeds and ground cumin in the recipes can be used interchangeably or not. Let’s see. Cumin is a quite powerful spice. Thus, it should be used carefully and sparingly; else the taste can overpower the entire dish. 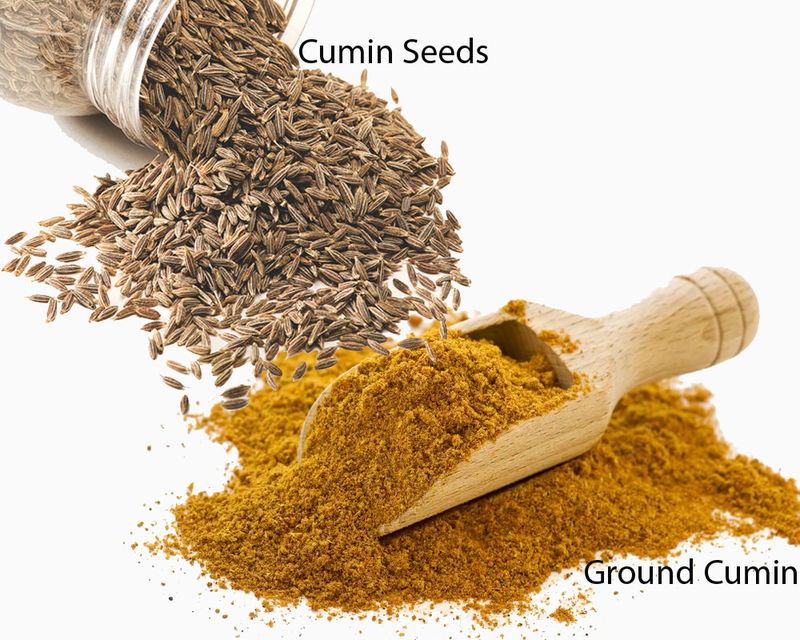 Cumin seeds should be stored in an airtight container and placed in a cool and dry place, away from sunlight. They can be stored for around 6–8 weeks. They are boat-like shaped with narrowing ends, and feature a striped pattern. The taste is sharp, pungent, and bitter. Ground cumin is acquired by, well, grinding cumin seeds into powder. You can get ground cumin from the stores, but grinding your own from cumin seeds is the best. Compared to cumin seeds, ground cumin has a more intense and nuttier flavor. A small amount of it is enough to deliver the desired taste. However, it doesn’t last as long as cumin seeds – after 6 weeks, it may lose the flavor and aroma. All in all, using ground cumin is almost always best, since the flavor and aroma it brings are stronger. However, you should stock cumin seeds instead, since they can last longer. You can grind the seeds yourself whenever you need to cook.